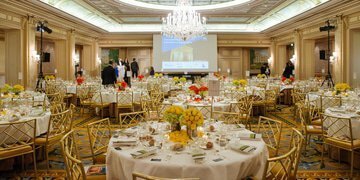 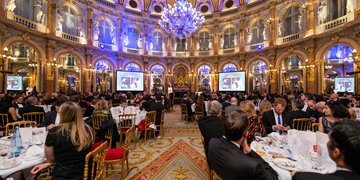 Photos of last night's GAR Awards ceremony in Paris are now available. 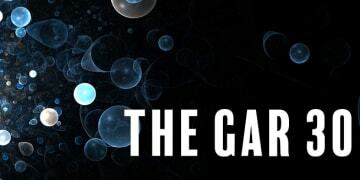 This is your last chance to cast your vote in this year’s GAR Awards – as the public vote closes at midnight tonight. 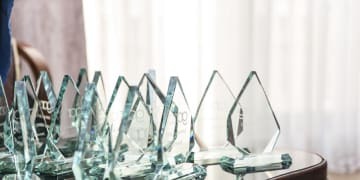 Global Arbitration Review has unveiled its annual ranking of the world’s leading international arbitration practices, with one firm taking first place for the third year in a row. 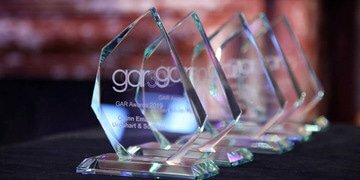 Voting will close at midday on 7 April ahead of the 8th annual GAR Awards in Paris.